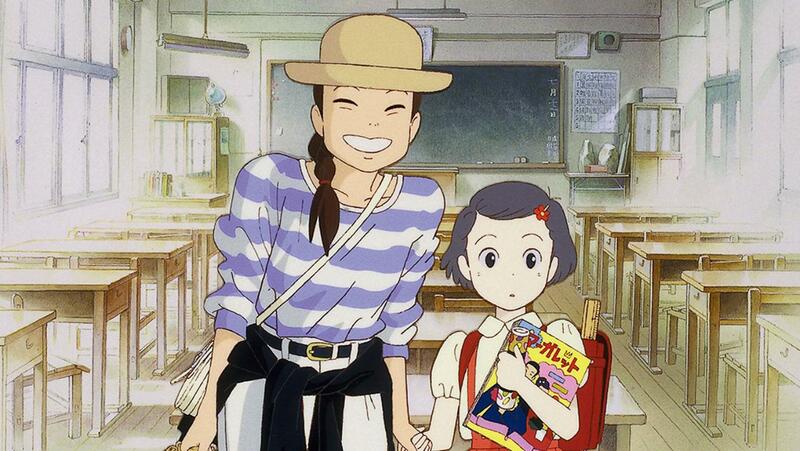 Only Yesterday revolves around Taeko, a single woman working a desk job in Tokyo in 1982, taking a vacation in the countryside with the family of her sister in-law. During her vacation, Taeko finds herself looking back at her time as a young schoolgirl growing up in 1966. The film flips back and forth between the two time periods with a lot of nostalgia and beautiful country scenery as Taeko sorts out her flashbacks and tries to make some tough decisions about her future.